I recommendI would recommend this wig to anyone!. Even though I received my wig late, I tried it on for my family and wow their eyes went Oh La La. Give yourself ample time in ordering. I recommendTHIS WIG is now my favorite wig.It looks so real and was so comfy.It definitely worth the money. I recommendI was just like to say thanks for my new wig. It arrived next day and is a fabulous instant change. Gives me lots of choice and confidence. I am now considering my next purchase. 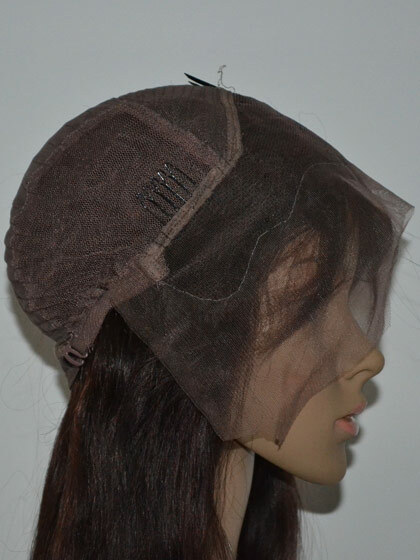 Not badIt is very versatile and you can play with it and move the part around or swoop it from either side, push it all forward or back and tuck in behind your ears - it can definitely be worked with but it will HAVE to be worked with! If you want height, you can definitely get it with this wig, but you gotta be able to handle the wiry nature of the hair.